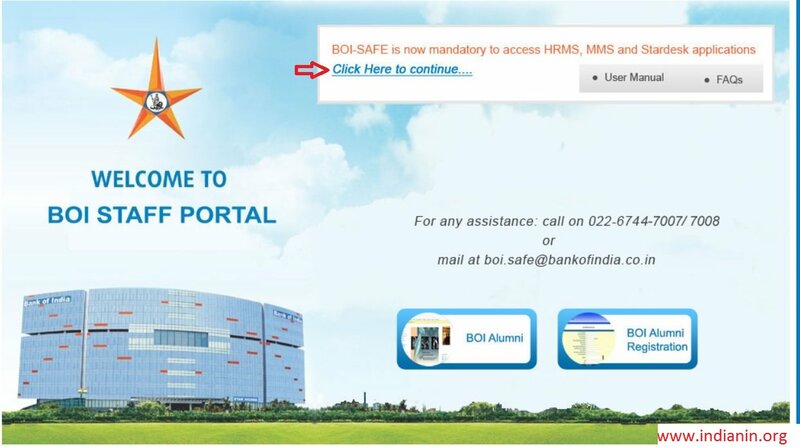 BOI-Safe is mandatory to access HRMS, MMS & Stardesk applications. Make sure the Internet connection is ON in your Mobile Phone / Blackberry / Android Phone / iPad etc for new registration. Go to the browser provided for new registration in your mobile app. Five Menus are available in the BOI Safe Home Page. Click on the new registration link available in the home page. 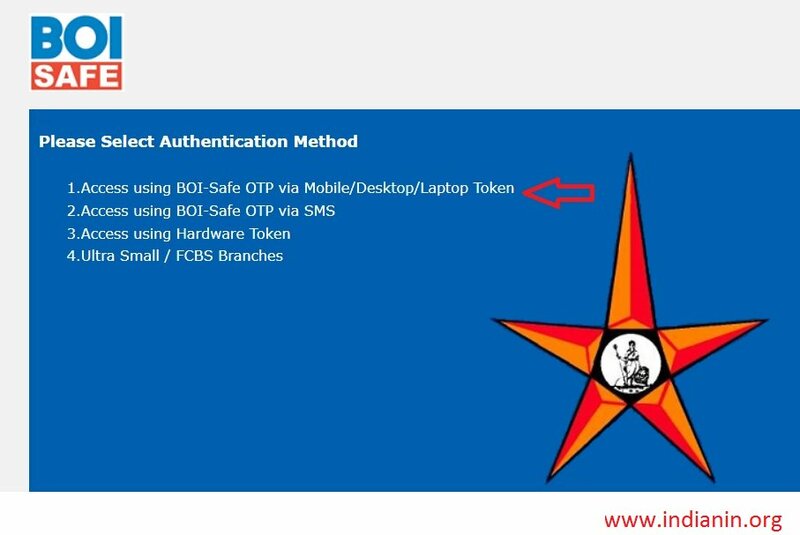 First every user has to register himself for BOI-SAFE using this option. This is one time compulsory activity. This is only for Ultra Small Branch’s Users. 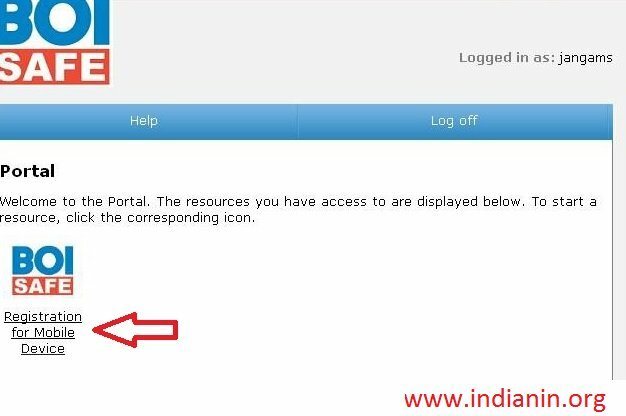 Provide your AD/MMS User-id (without BOICORP) & Password and click on Submit. Then provide the following details for registration. 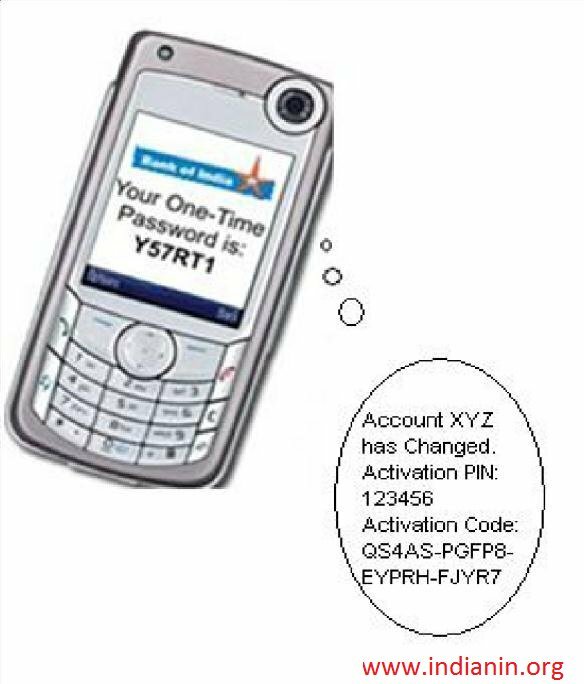 Now you will receive Activation Code SMS on your register Mobile. Kindly keep it. It will be needed during BOI Safe activation process. You can download, install & activate application of different mobile devices. 4. Download will start and after completion of download process, you will receive the message “Application successfully installed”. 8. 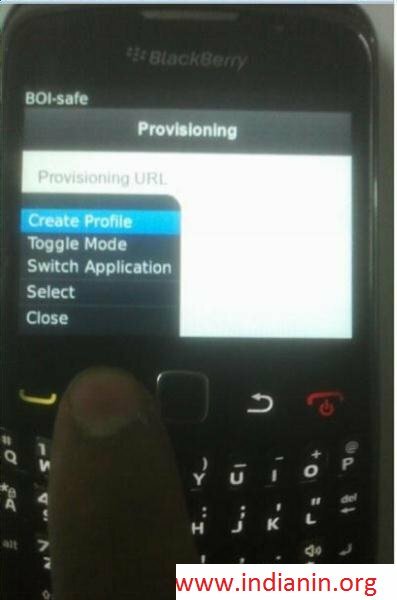 Click on Blackberry symbol ( 7 dots) Button on your mobile phone. 9. Click on New Profile. 10. 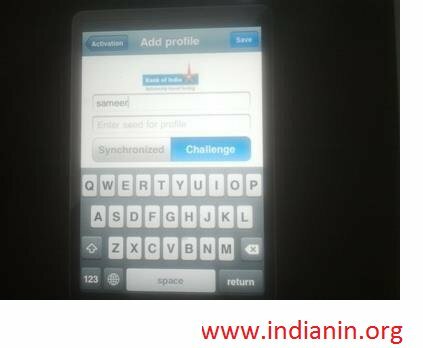 Click on Create Profile. 14. In Activation Code -> Copy or type the activation value in CAPS (without‘-’) which you have received on SMS on your registered mobile number. 15 . Press confirm button and now your profile successfully activated. Your BOI – Safe token on BlackBerry is now ready for use! 10. In Activation Code -> Copy or type the activation value in CAPS (without‘-’) which you have received on SMS on your registered mobile number. 12 . Now your profile successfully activated. Your BOI – Safe token on iPad is now ready for use. 1. 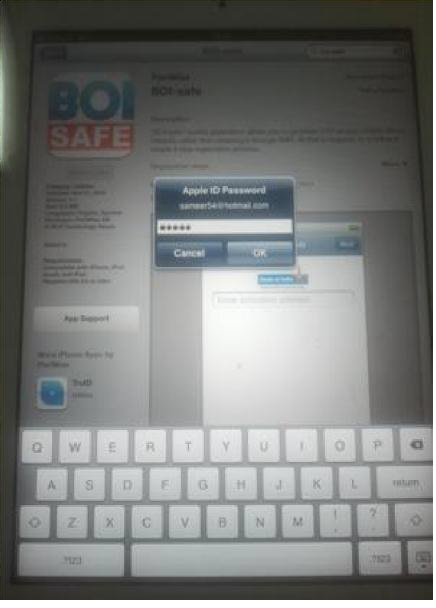 On Mobile Device (Blackberry / Android / iPad) -> Click on BOI-Safe icon on Mobile Device. 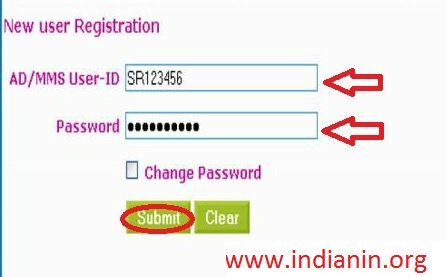 On Successful login user will see the application’s on the Portal. 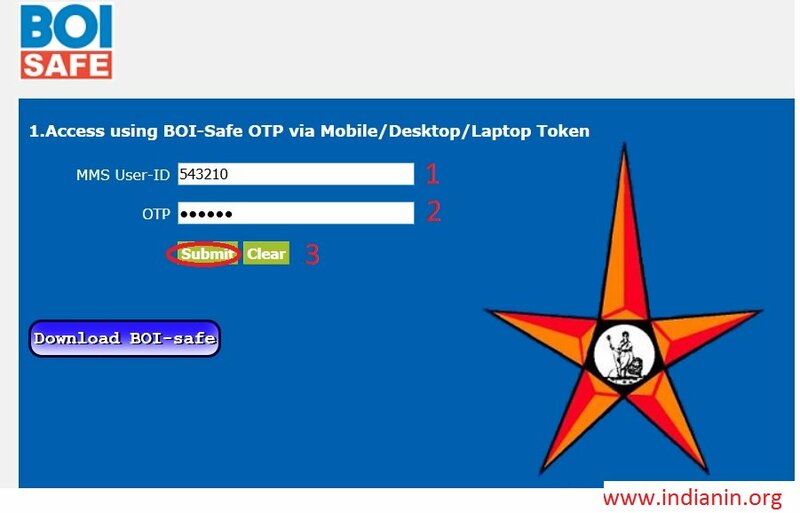 User can also use fourth Menu – Access applications using BOI-Safe OTP via SMS. 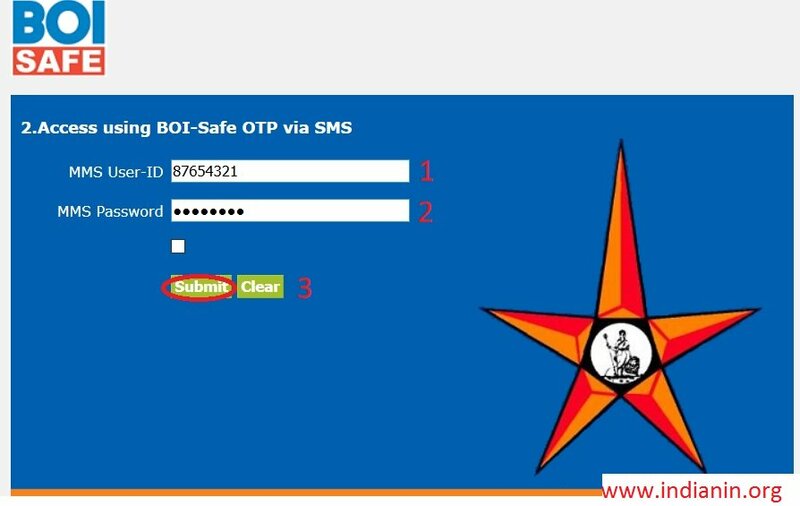 Through this option user will access all Bank’s application using BOI-Safe OTP via SMS. SMS OTP will be sent on user register Mobile. 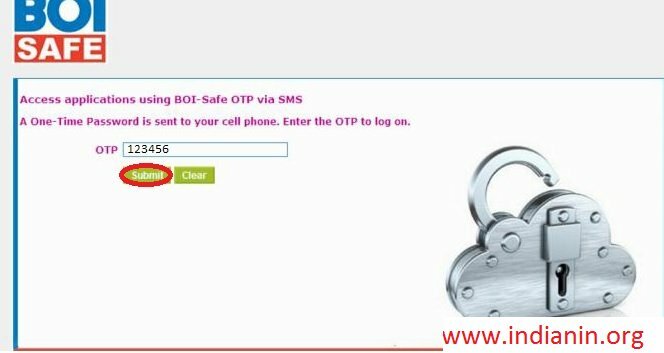 Now you will receive OTP – SMS in your register Mobile. Type OTP in OTP window and Click Submit. This is an SSL-VPN solution which will provide access to our critical Infrastructure. As an additional benefit, it will also provide two factor authentication and Single Sign On functionality for selected web applications to the users. 2. Why should I use BOI-Safe Token? It is to access bank applications securely. You no more need to provide username & password of all different applications every time. 3. Who can use BOI-safe? 4. What Should I do after registration? If you are having smart phone like Black Berry , Android or I-phone etc then you may also download the application using starvpn.bankofindia.com:9443 and select the appropriate option. After downloading the application please put the activation code. 5. What type of file supports Mobile Phones like Nokia Asha, Nokia C, Nokia E, Nokia Classic, Samsung Chat, Samsung-Duos etc.? 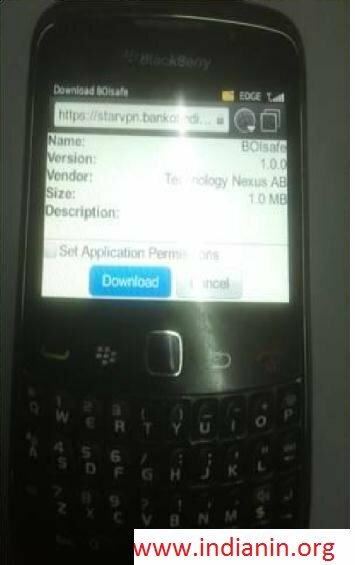 BOI-safe for Java ME/Symbian/Nokia link with .jar file. 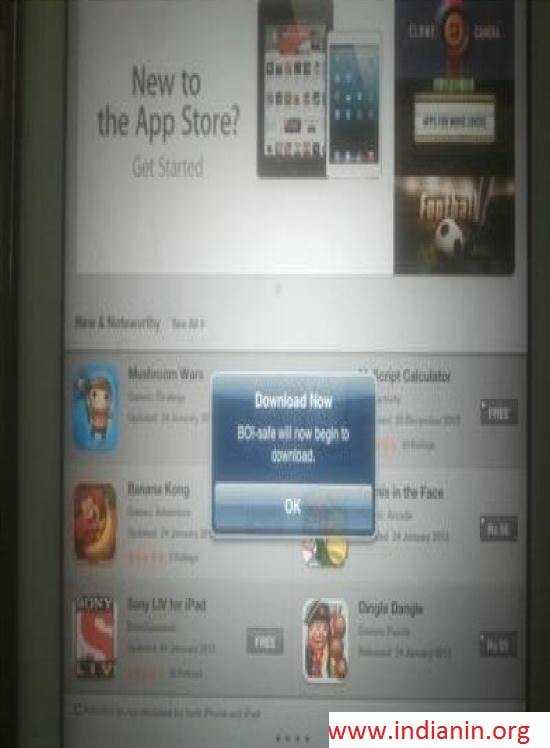 If direct download from link is a problem on your mobile phone then you can get it copied to your mobile phone from downloading it on any PC with Internet. 6. Does login ID required for download the token from App, Google store? 7. User ID gets locked after multiple un-successful login attempts? 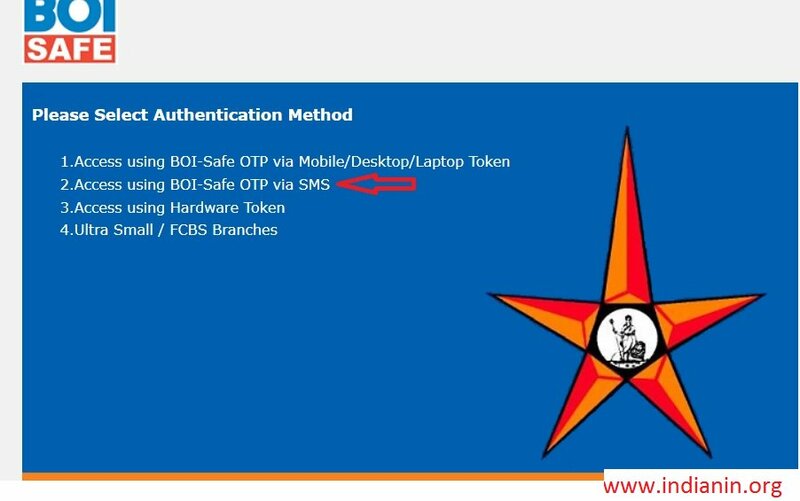 Please write to Information Security Cell on BOI.Safe @ bankofindia.co.in through your corporate Email account. 8. I am getting error message as ‘Logon Credentials not Accepted’ on screen? Please help me to open star desk in net system. (laptop) Please guide the link..
How can I open the HRMS page in my mobile? Please help me. I have downloaded the app and tried using website as well, but not able to open HRMS through the app.